ELLoquence® is a comprehensive digital curriculum for grades 6th-12th that blends high-tech instruction with hands-on, interactive activities that accelerates junior high and high school ELL students in becoming English proficient in one to two years. With almost five million English Language Learners in the public education system, one of the biggest challenges that schools face is finding extensive, rigorous material written for students at varying levels of English proficiency. ELLoquence® was developed, designed, and vetted by our own teachers to provide a structure that gives their fellow professionals a strong level of support, making their jobs easier and more manageable. 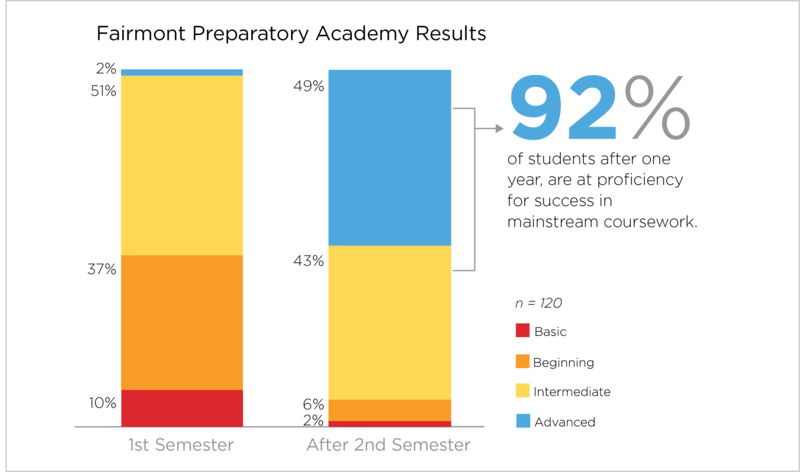 The result is more time with students and improved outcomes. ELLoquence® allows students to become technologically literate and enables them to be competitive in the 21st Century workplace by fostering creative and critical thinking, problem-solving, communicating, and collaborating in their native language, as well as in English. Research has shown that students are more engaged when working with ELLoquence®; more engagement leads to better attendance, better completion rates, and better outcomes! 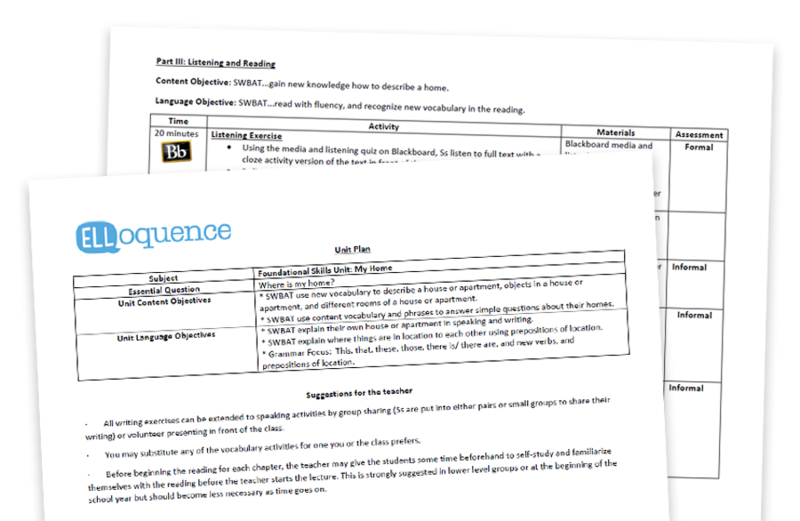 ELLoquence® is designed to improve learning outcomes for secondary ELLs of all levels using Content Based Instruction (CBI), Communicative Language Teaching (CLT), and Blended instruction. 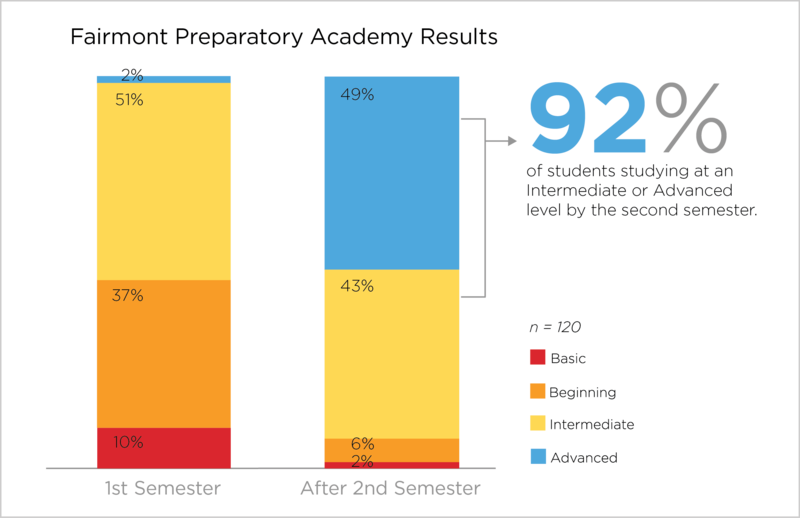 Our robust solution reclassifies students quickly and with great success. Rich academic, subject-specific vocabulary development. Social studies, science, and English curriculum. Collaborative interaction between teachers and students. Emphasis on the four skills of reading, writing, listening, and speaking. Our expert ESL Specialists serve as teacher mentors, offering 6 hours of professional development per teacher. This time is scheduled based on the needs of your school and teacher. 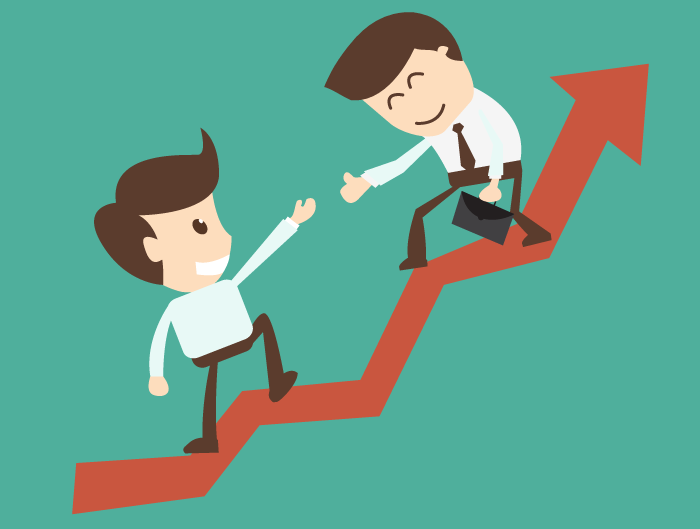 We become an educational partner and stake-holder with your administrators, your teachers, and your students. 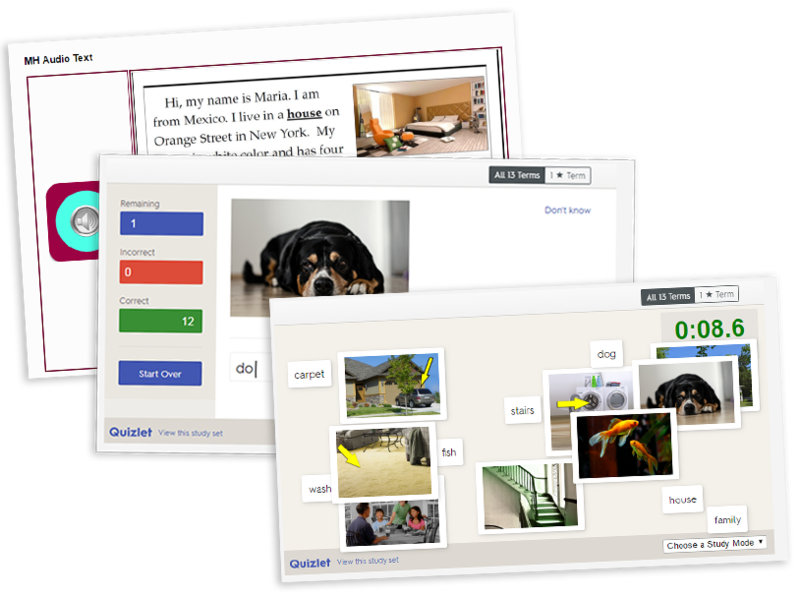 Together we implement ELLoquence® into your current ESL/ELL classroom model. Our Teacher Mentors are available to answer questions, assist with content and lesson plans, as well as student monitoring. Our ESEPA (English Proficiency Assessment) is a placement test given at the start of ELLoquence® to place students at the appropriate reading level. Students can be tested digitally or on paper using a different version at the beginning, middle, and end of the year to compare their results over time. Results are provided immediately if taken digitally. Our ESEPA (English Proficiency Assessment) is a placement test given at the start of ELLoquence® to place students at the appropriate reading level. Students can be tested digitally or on paper using a different version at the beginning, middle, and end of the year to compare their results over time. Results are provided immediately if taken digitally. 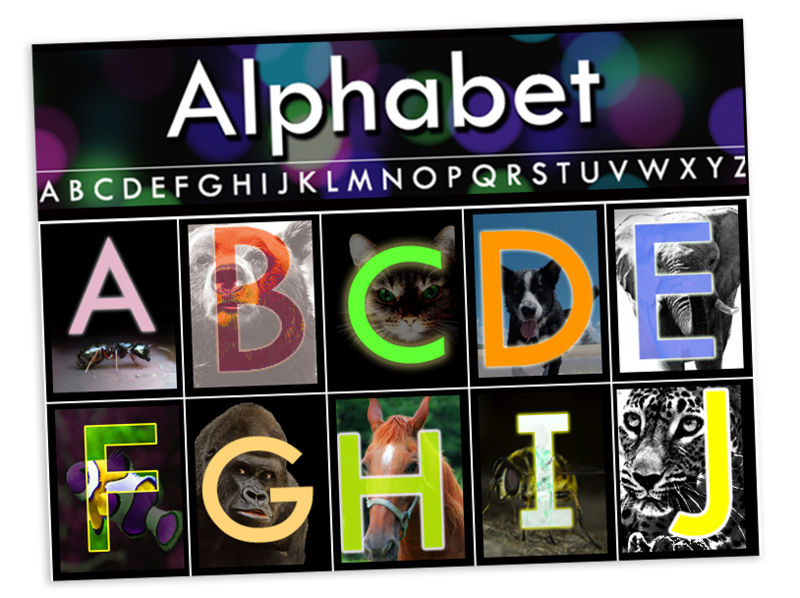 We work with levels from Foundational Skills, Basic, Beginning, Intermediate, Advanced, and Mainstream. While our Pre-Academic courses focus on units such as “Hello, My name is..” and “My Family,” our Basic, Beginning, Intermediate, and Advanced levels focus on more academic topics, such as World Landmarks, Endangered Species, Chemical Processes, Ancient Civilizations, American Presidents, and much more! 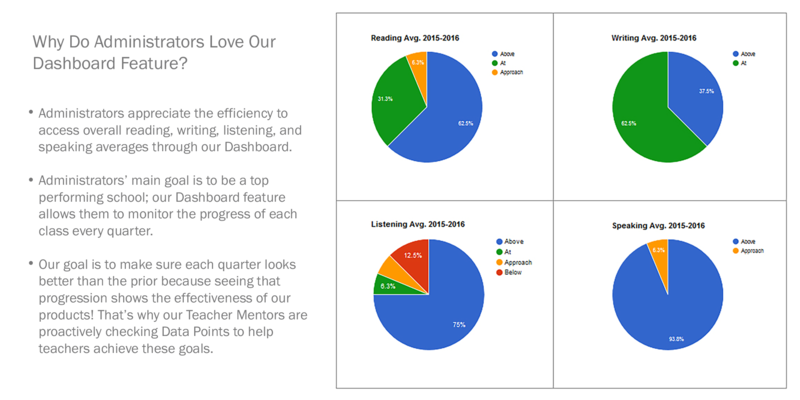 An administrator’s main goal is to be a top performing school; ourDashboard feature allows them to compare results each quarter. Courses contain everything a teacher needs, including unit plans. 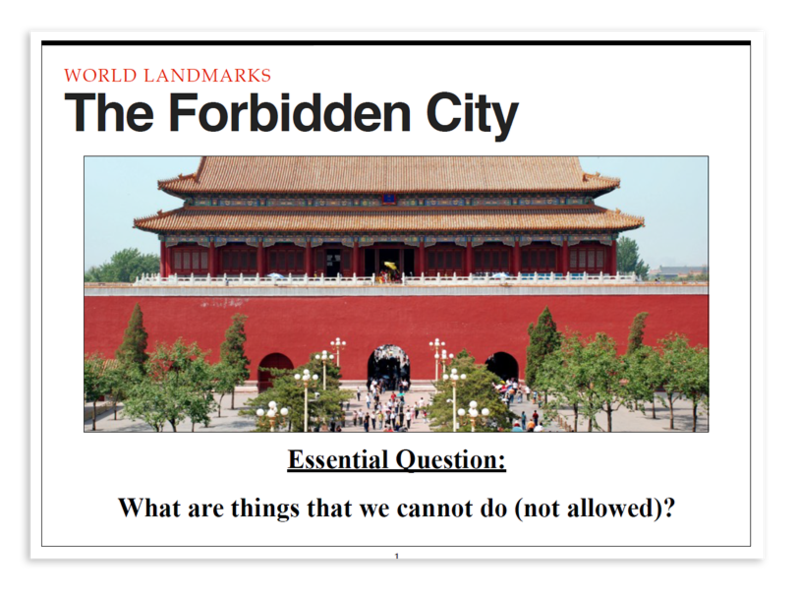 Our courses introduce each unit with an essential question to allow students to use critical thinking skills. There are available audio and visual resources for Foundational Skills students. 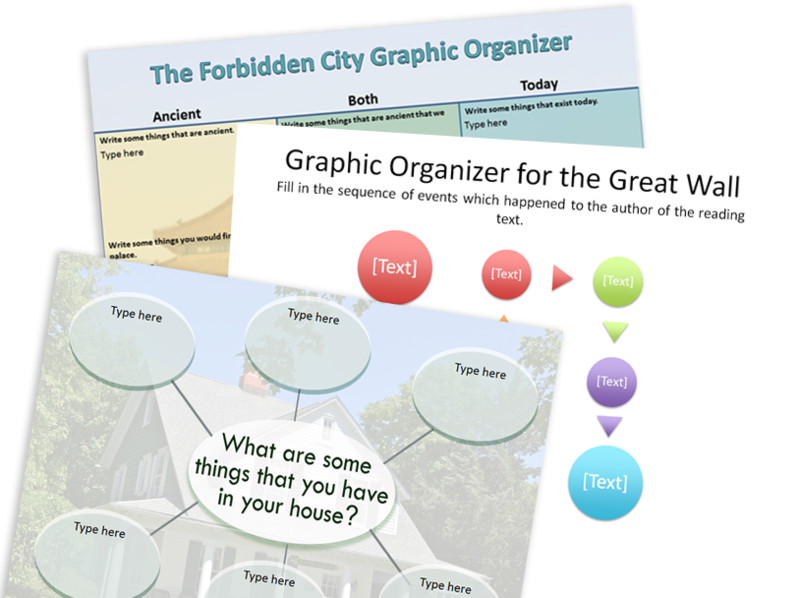 Students practice English by engaging in thoughtful schema building and critical reading activities. Students learn new content through academic readings, audio, and videos. Students acquire academic vocabulary by reading and listening activities using key words. Students demonstrate comprehension with auto-graded assessments. Students have access to interactive discussion boards, allowing them to practice informal writing. ELLoquence measures English proficiency by assessing reading comprehension and vocabulary through our ESEPA test given three times a year to determine growth. 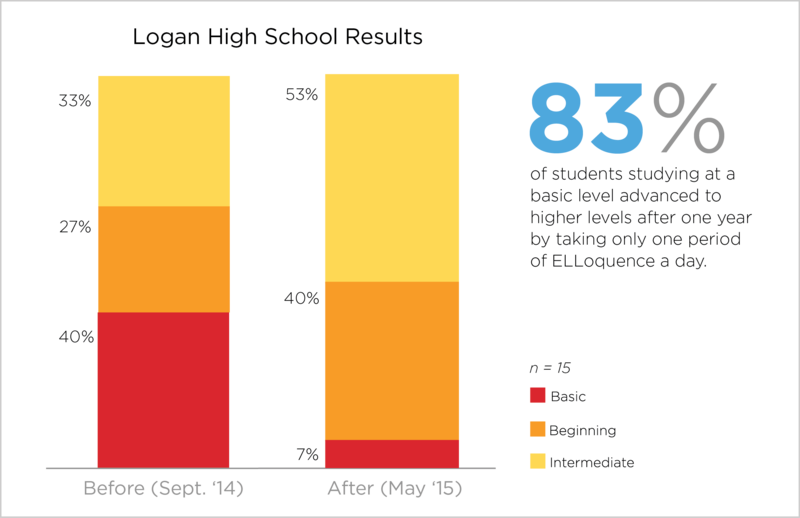 After a year of taking ELLoquence one period a day, a Logan High School ESL class improved their test scores by one full level. Please fill out our inquiry form or call to speak with a Thesys Education Consultant.